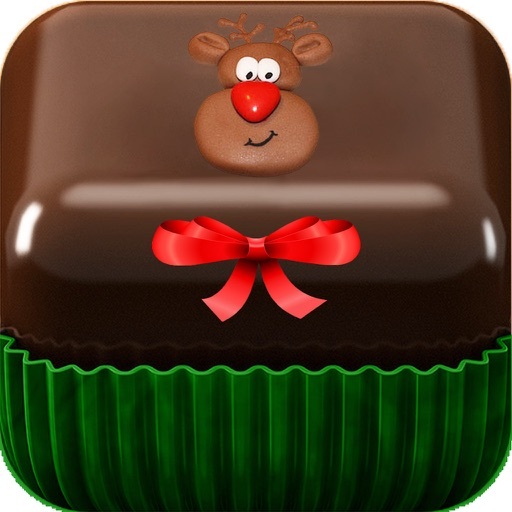 Millions of hearts are filled with Christmas magic again. 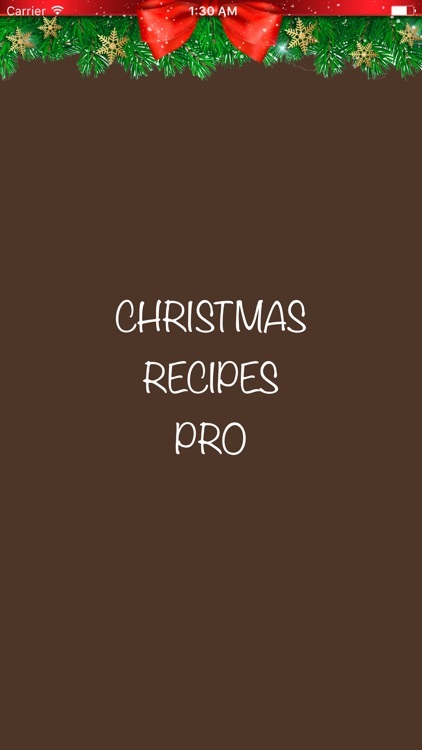 Everything must be fabulous - the Christmas Tree, the lights, the decorations and of course, your Christmas recipes. 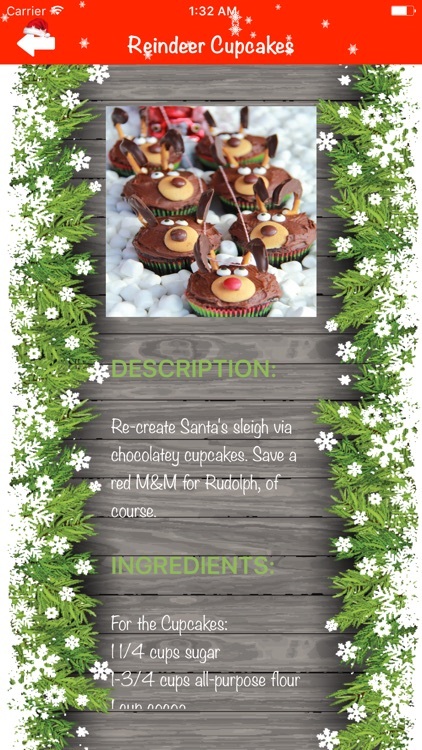 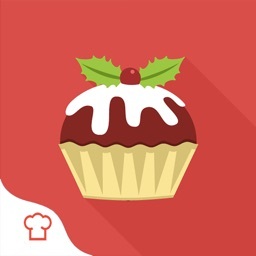 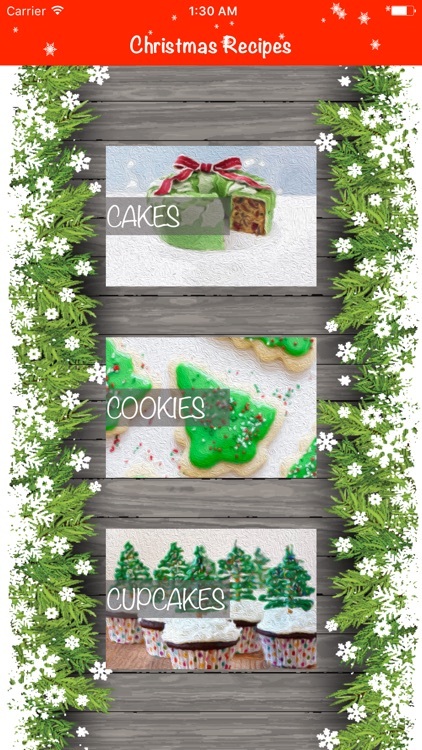 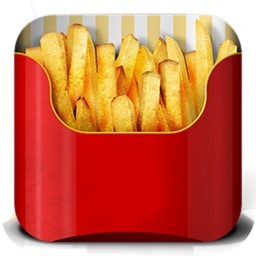 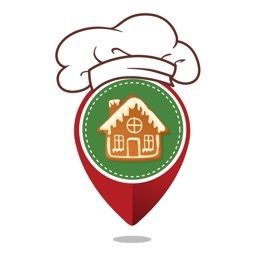 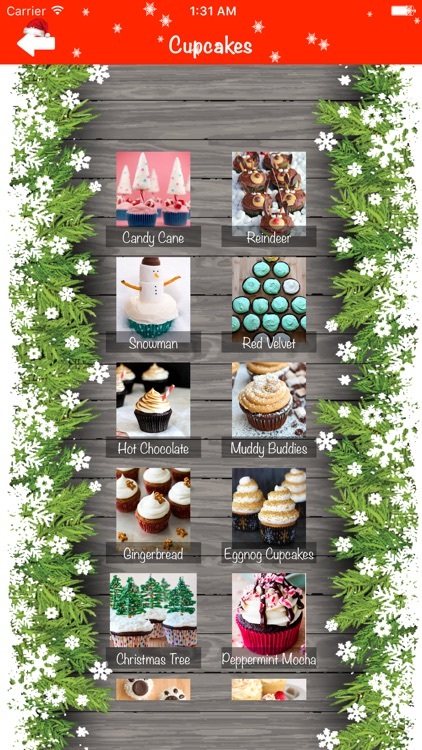 "Christmas Recipes Pro" will be your perfect recipes app for this Christmas. 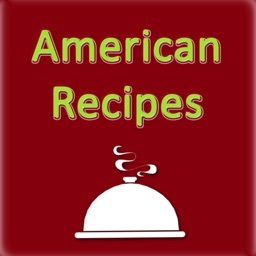 130 must-have recipes and no more words.